I am a ceramic artist working with clay and mixed media, creating works and compositions guided by a sense of narrative and steeped in the context of the local surroundings. My work includes hand-built wall pieces and thrown vessels in porcelain and stoneware, incorporating local clays and mixed-media. My wall pieces incorporate mixed media found materials along with hand built ceramic objects which aim to blur the boundaries between the made and the found. 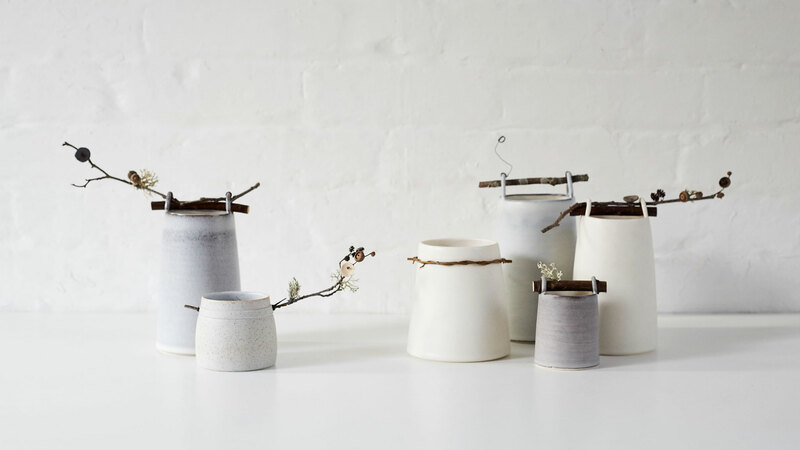 These works are complemented with a range of vessels, thrown on the wheel, in porcelain and stoneware in a muted colour palette informed by colours and tones found in the landscape of the South Downs. My latest ranges focus on the use of a restricted palette of deep flint blacks, through soft grey stony glazes to creamy white chalk tones. Every piece I make is different and my ideas are constantly evolving. I value individuality and integrity in my work, putting care and a sense of personality into each one. 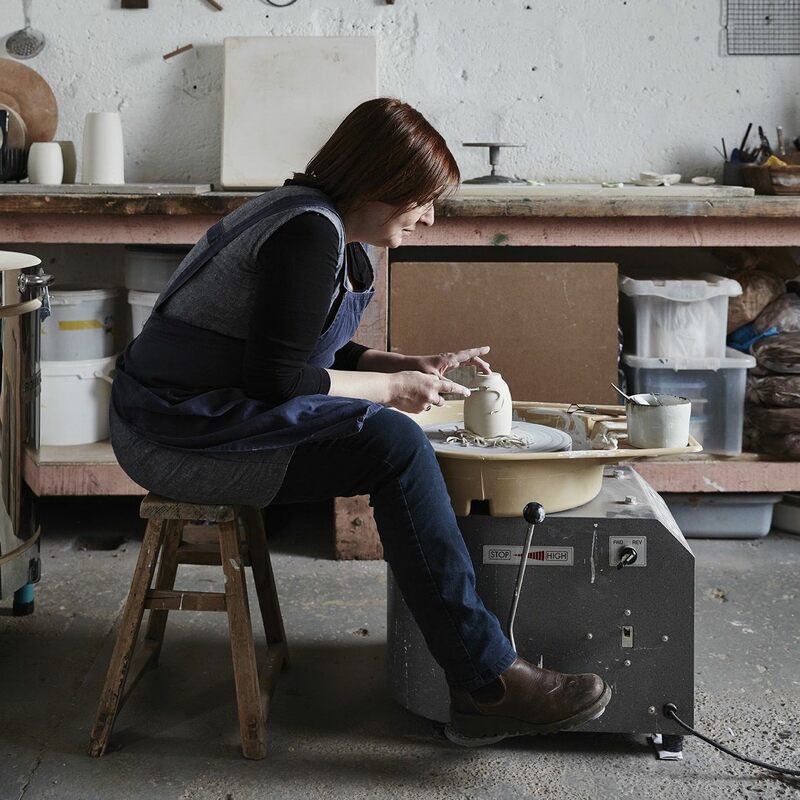 I have an MA in Ceramics from UCA Farnham and am an alumni of the Crafts Council’s Hothouse talent development programme. I have taught ceramics at the University of Brighton and at West Dean College. I work and teach from my studio in Brighton. I am currently working on projects funded by an a-n Artist Bursary and by the Quenington Sculpture Trust. I also have a small online shop. The shop has new stock added on specific dates. Dates for the next online sale will be announced via my Instagram account. I occasionally offer one-to-one day sessions at my studio. See the Courses page for info or please email me if you would like to find out more. Along with teaching ceramics at my Brighton studio, I have also spoken about my work and projects at various sessions and venues including: as part of the Crafts Council Hothouse programme (2016 & 2017), at Fabrica Gallery in Brighton; Making Space in Havant; and at Made London.